NEFT and RTGS are the two older ways of fund transfer. These are still used Because It gives some exclusive benefits. 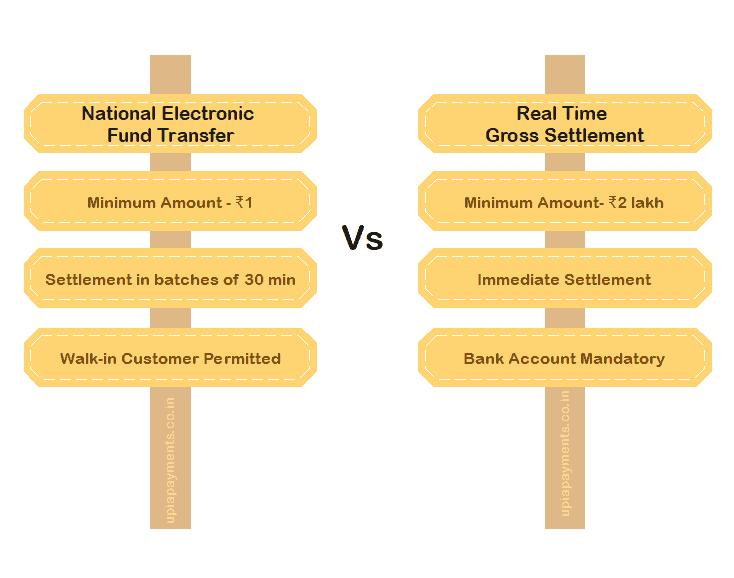 But in this post, I would discuss the difference between the NEFT and RTGS. You would learn the different usage of these two methods of payment. I hope, after reading this post you would select the best payment method for you.